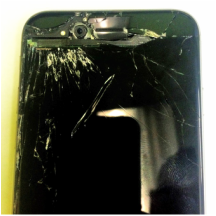 We repair cell phone screens, charging ports, microphones, speakers, water damage, and much more. 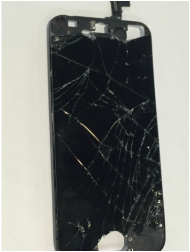 We specialize on iPhones and Samsung repairs, but we do offer repairs on other mode phones. Going to a different country or you just don't want to be tie down with a carrier?. We have cell phones that are internationally unlocked to be used around the world, and also work here in the US with different carriers. We work we a variety of service providers to bring you an affordable cell phone service. By working with different companies we are able to provide the same service as the big guys with a better price. 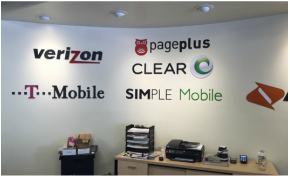 We work with companies such as T-Mobile, Verizon, Simple Mobile, PagePlus, Lyca Mobile, Net10, Rok Mobile, Go Smart, h20 Wireless, and Red Pocket. Need to pay you prepaid cell phone bill? We are here for you. We accept cell phone payments. ﻿Truly a one stop cell phone store. We carry accessories from earphones, home chargers, car chargers, aux cables, hdmi cables, speakers, bluetooth headsets, all the way to cell phone batteries, and much more.